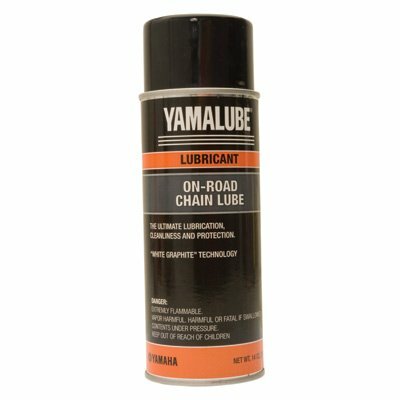 Yamaha's proprietary mixture of moly, PTFE (Polytetrafluoroethylene) and wax come together to make one of the best chain lubes available for either O-ring or conventional chainsProtects against rust, corrosion, wash off, fly off, grime and dirt12 oz. If you have any questions about this product by Yamalube, contact us by completing and submitting the form below. If you are looking for a specif part number, please include it with your message.